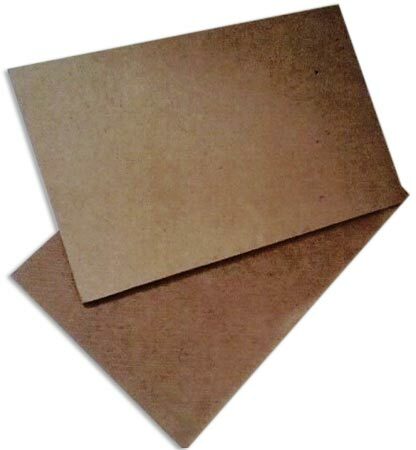 For the best quality Straw Board, we are the perfect destination in the international market. Straw Boards are made of agricultural products like wheat straw, paddy straw and other waste products. The Wheat-Straw Board made accessible by us is eco friendly as it can be recycled into the waste and again processed to form straw boards. They are used for different industrial applications like packaging. In addition to this, We are a reputed Straw Board Exporter and one of the major suppliers in India.